Fancy something geeky to go with your Space Invaders Coasters? 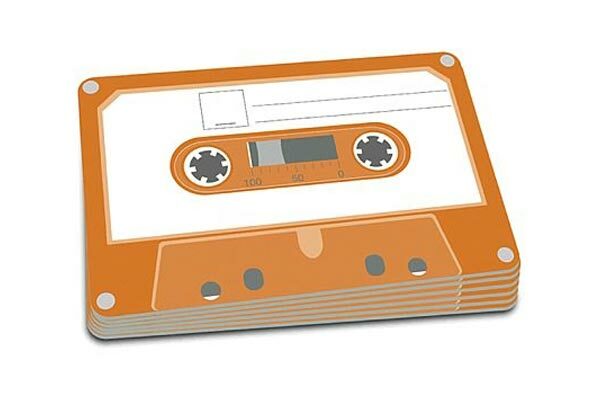 Then check out these fun Retro Gadget Place mats. 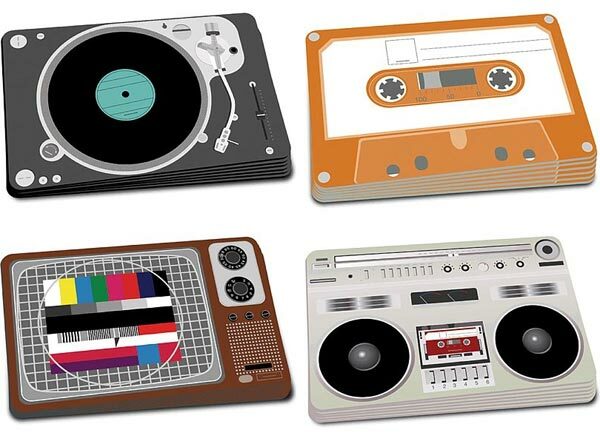 These geeky Retro Gadget Place mats will look great in your geeky apartment, there are four different versions available including, a cassette tape, a turntable, a ghetto blaster and a retro TV. Each set comes with six geeky table mats, they are available for 11.90 Euros about $17, from Fair Kaeuflich, you can find out more details at the link below. There are a few different designs to choose from. 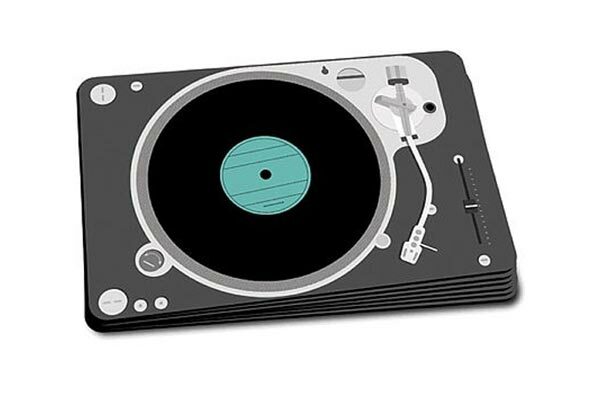 Head on over to Fair Kaeuflich at the link below for more information on these geeky place mats.